The Range Rover Velar is a visual masterpiece. In flesh, it is stunning to look at and when it won the World Design Of The Year Award, it was hardly a surprise. 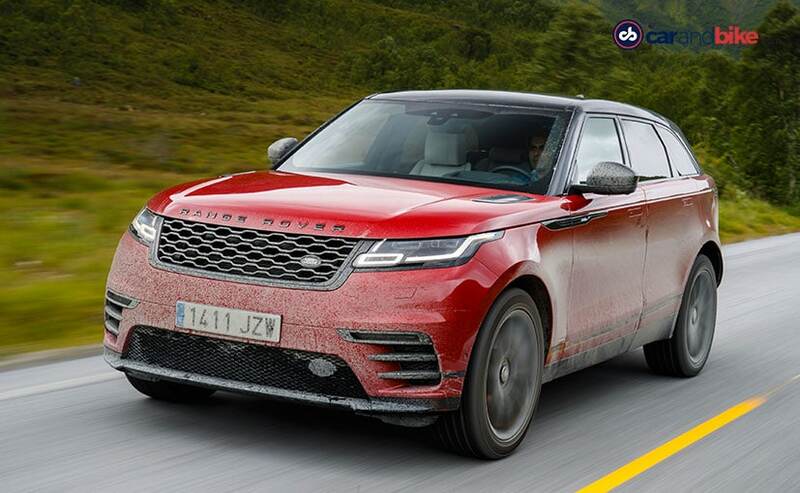 In fact, the Velar was also made it to the final shortlist of three cars for the coveted World Car Of The Year, where it lost out to the Volvo XC60. Along with the Range Rover Velar, the other shortlisted cars for the World Design Car were the Lexus LC 500 and the Volvo XC60 (again). The Velar has already been launched in India, with the prices starting at ₹ 78.83 lakh and going up all the way till ₹ 1.37 crore. Prof. Dr Ralf Speth, Jaguar Land Rover CEO, said: "The Range Rover Velar is an outstanding, superior SUV. Compelling modernity, eye-catching design, innovative Touch Pro Duo infotainment technology and a clear focus on sustainability, what a combination. This product speaks for itself. "F-TYPE, Evoque, F-PACE and now the Range Rover Velar wins the World Car of the Year design award. This means a lot to us. 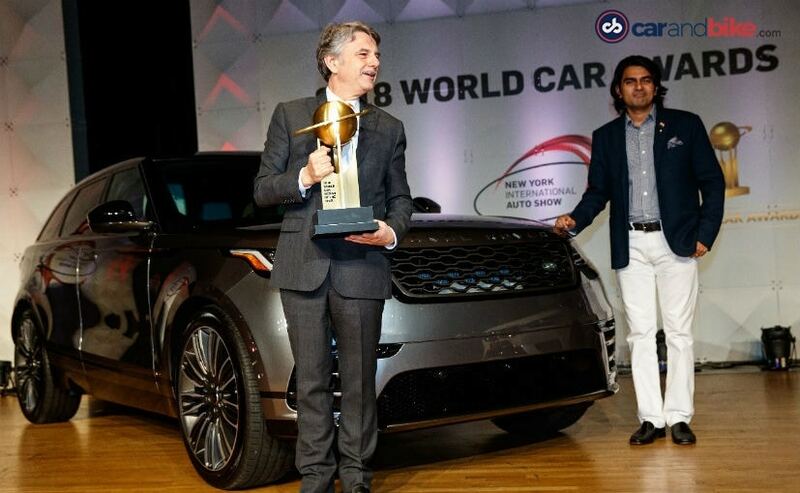 I feel very honoured and I want to thank all jury members for their trust and support in encouraging the Land Rover team to continue on their unique path. The jury panel for the World Car Awards consists of 82 members representing 24 countries. All jury members have been appointed by the World Car Steering Committee. These jury members are professional auto journalists who drive and evaluate cars routinely. The votes for all the categories are counted and verified by KPMG, which is an international accounting firm. The Velar gets three engine options in India. It gets two diesel engines; the first one is a 2.0-litre 4-cylinder engine which makes 177 bhp. The other diesel engine is a 3.0-litre V6 churns out 296 bhp. The 2.0-litre 4-cylinder petrol engine belts out 247 bhp.